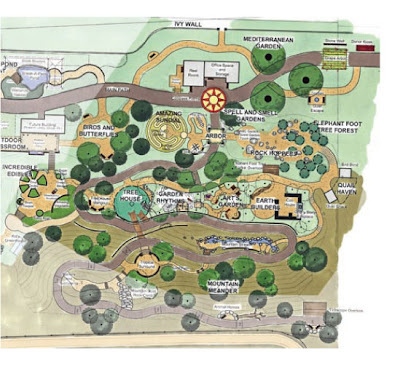 I,for one, cannot wait to check out the new Hamilton Children's Garden at Quail Botanical Gardens in Encinitas, CA. 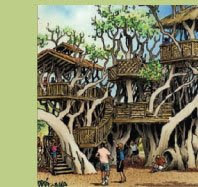 Most of it is a giant treehouse and it is full of exhibits and demonstration activities. There is also a butterfly garden! Looks like it will be such fun,especially the tree house.